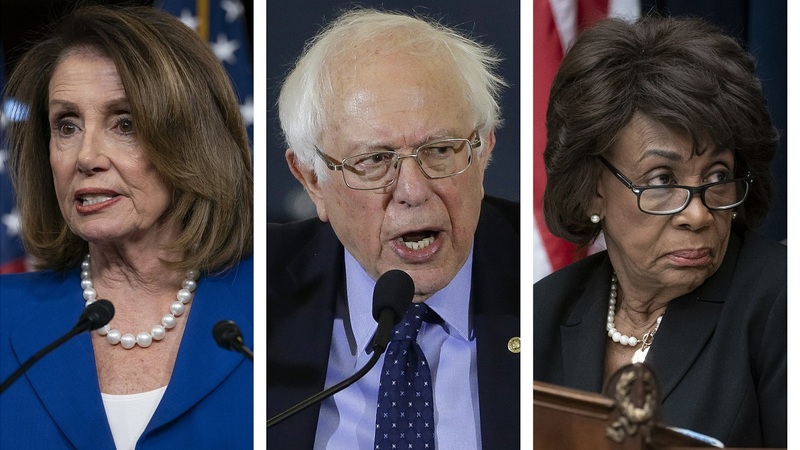 THE FACTS: The three Democratic members of Congress have together served more than 80 years and have sponsored a total of 13 bills that became law. The false claim about their combined years of service and number of bills passed is circulating on Facebook. According to Congress.Gov, the government’s official website for federal legislative information, Waters has sponsored three bills in her 28 years in office, all of which have passed, including the National Flood Insurance Program Extension Act of 2010. Sanders has sponsored three bills that have passed during his 28 years in office, including the Veterans Compensation Cost-of-Living Adjustment Act, which increased rates of compensation for disabled veterans. Pelosi, who was voted speaker of the house for the second time in January, has sponsored seven bills that have been enacted during her 32 years, including the Housing and Economic Recovery Act of 2008, which was introduced to address the mortgage crisis, and the Economic Stimulus Act of 2008, which was passed to help boost the economy. In her time as House speaker, she has played a major role in passing numerous bills, including well-known laws like the Affordable Care Act. 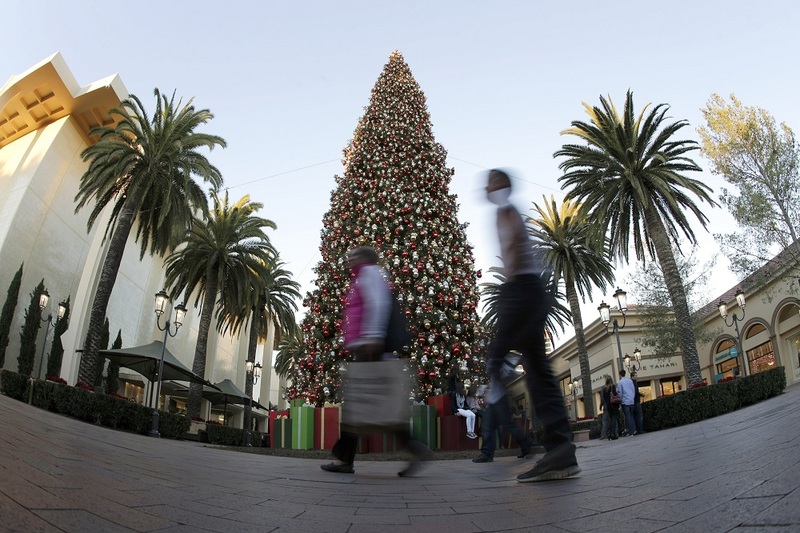 THE FACTS: There have been no documented cases of any prominent Muslim leaders or Islamic organizations in California requesting that people not decorate for Easter or Christmas this year, as posts circulating social media suggest. The Council on American-Islamic Relations, the nation’s largest Islam and civil rights advocacy group, said the claim was baseless and conspiratorial in nature. “I’ve never in my life heard Muslims say you can’t decorate for Easter, Christmas or whatever,” Ibrahim Hooper, CAIR national communications director, told media outlets. “Muslims are not opposed to Christians celebrating Easter, they just don’t celebrate it themselves,” he said. Ishaq Pathan, deputy director of Islamic Networks Group, said his organization had not heard of any such reports. “I’m inclined to believe it’s a hoax,” he said. This claim was circulating widely days after a mosque in Escondido, California, was set on fire, and weeks after the attacks in New Zealand. 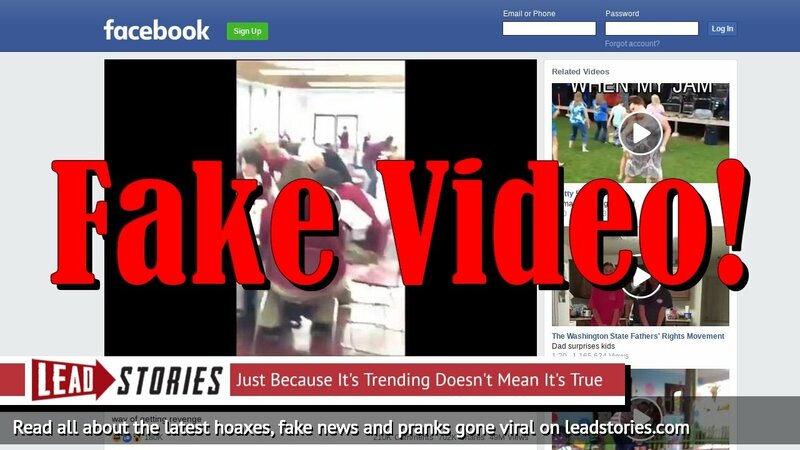 THE FACTS: A video circulating on social media that claims to show Muslims in New York rallying for Sharia law has been falsely captioned. The footage was taken during the March 24 “United Against Islamophobia” rally in Times Square. Muslim leaders and allies held the march to combat Islamophobia and show solidarity following the mosque attacks in New Zealand, where at least 50 people were killed on March 15. Hossam Gamea, outreach director for Majlis Ash-Shura: Islamic Leadership Council of New York, one of the organizers of the event, confirmed to media outlets that the footage showed the Sunday rally against Islamophobia. THE FACTS: Disney is not releasing a sequel to the popular animated buddy movie “Monsters, Inc.” this summer, despite social media posts circulating what appears to be a movie poster for “Boo,” which is the name of the child featured in the 2001 movie. The poster, which shows a grown-up Boo with a teddy bear standing in a doorway, says “SHE KNOWS MONSTERS ARE REAL. JULY 2020. The same poster circulated widely in 2016. At that time, an Instagram user took credit for the poster saying it represented a concept for a movie. A Disney-Pixar spokeswoman, who declined to be identified by name, told media outlets in an email that Pixar is not releasing “Boo” in 2020 and has no such movie in the works. 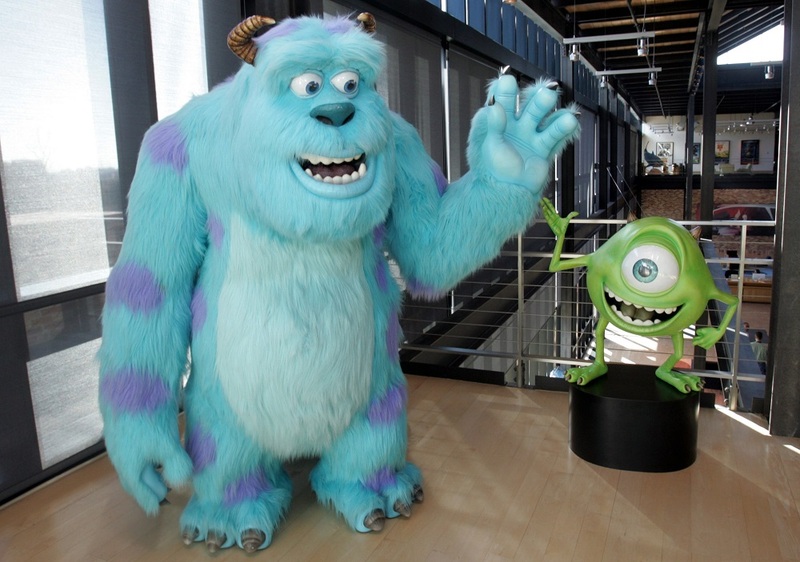 According to reporting, CEO Bob Iger said Disney is planning a “Monsters, Inc.” series for its upcoming streaming service.